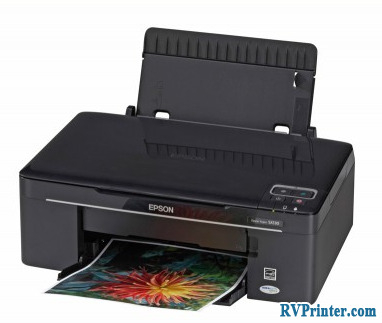 Epson is a well-known printer manufacturer in the world. 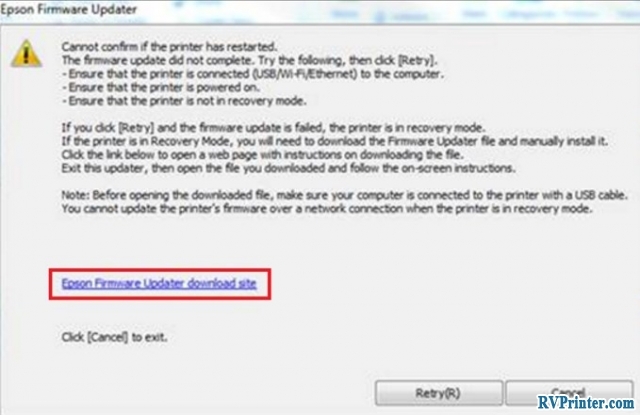 Its printer is popular for both businesses or home users because it provides high quality prints at an affordable price. Recently, Epson have launched a new printer in the L-range printer, which is Epson L1800. This printer guarantee photo prints with good quality and low running cost due to its new ink tank system. Read on to learn more. Unlike other printer, Epson L1800 Printer is integrated with the printing method of L1800 On-demand Inkjet, also called Piezo Electric. This printing methods has been patented by Epson and it was declared to be one of the best way to print. Epson’s piezoelectric technology uses crystals that have variable flex depending on the current applied. These crystals connected directly with electrical current so it can vibrates and start to print. Therefore, this printer allows you to print high detailed prints with an appropriate amount of ink. As well as the technology of Piezo Crystal, Epson L1800 printer has 90 black nozzles and 90 color nozzles so it can print pictures in monochrome and color smoothly due to the narrowness of these nozzles. One of the most remarkable things about Epson L1800 Printer is its resolution which is 5760 x 1440 dpi. Epson L1800 printer guarantees to deliver you the best quality photo printing from camera due to both the ink tank system and the large resolution. It’d better use suitable paper to print for the best result. 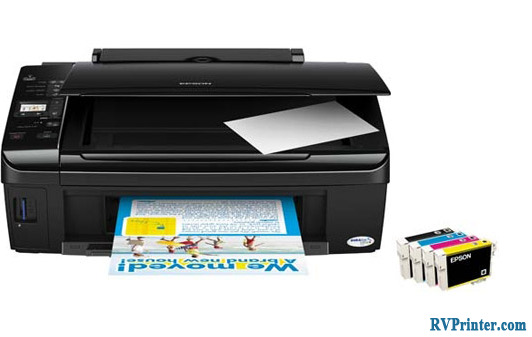 Epson L1800 will deliver the best quality photo prints with glossy paper, silky or spectra. This printer is suitable for those who are running business in small scale, for those who love photography and want to print it out from his/her camera. 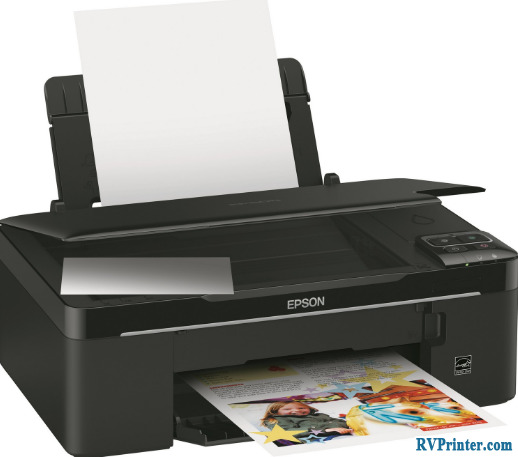 If you are looking for a printer to print photo, Epson L1800 is a good selection for you.